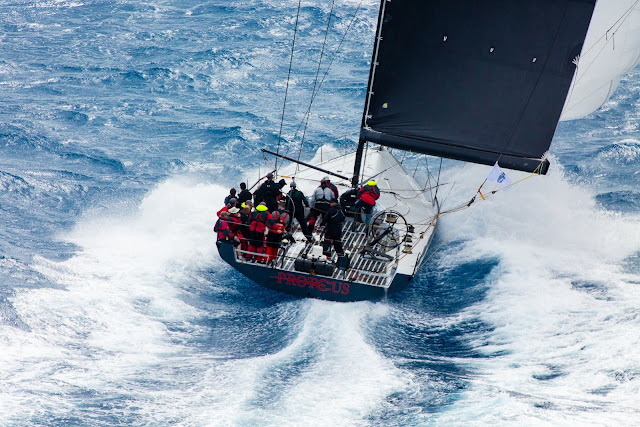 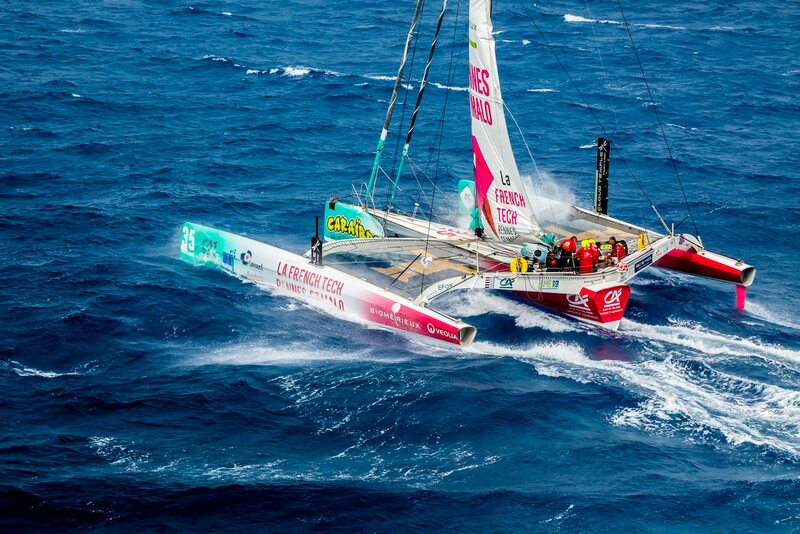 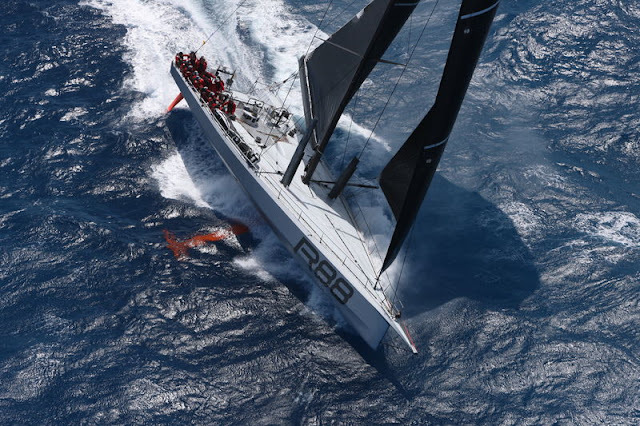 Excellent photos by Tim Wright / Arthur Daniel, Mags Hudgell / RORC Caribbean 600. 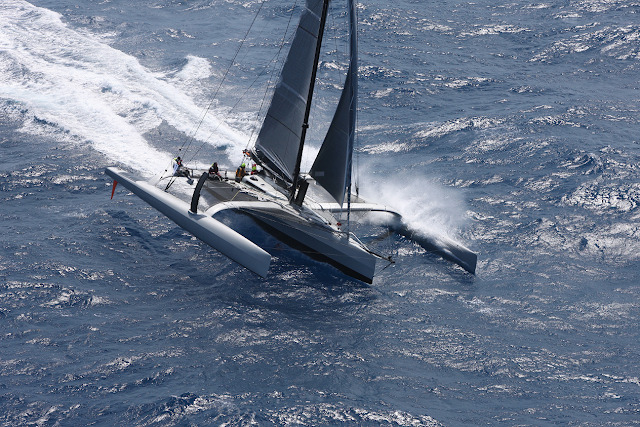 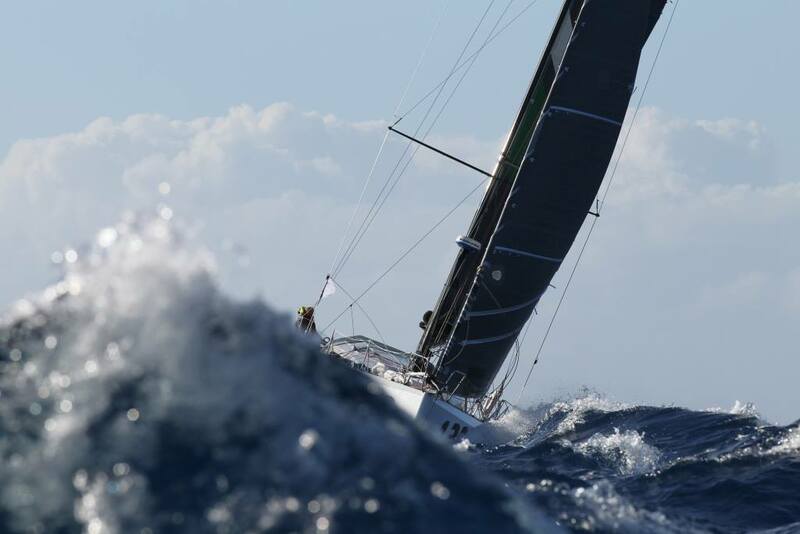 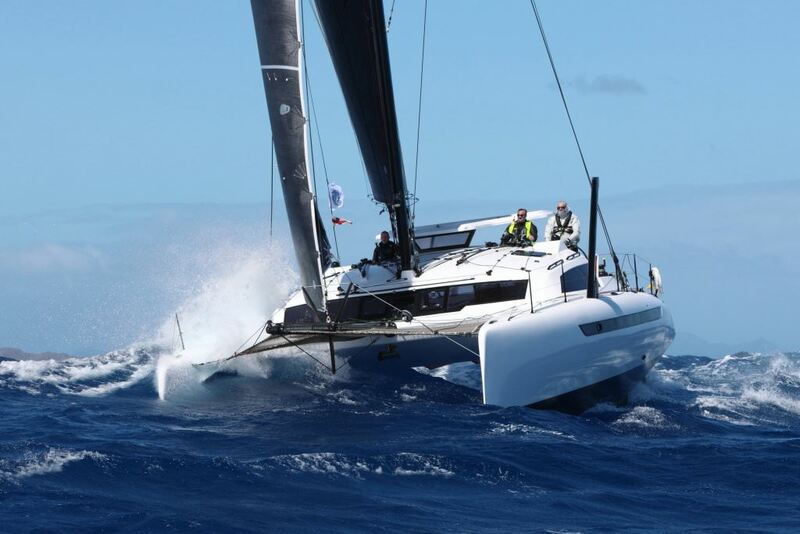 Full gallery at RORC Caribbean 600 Fb. 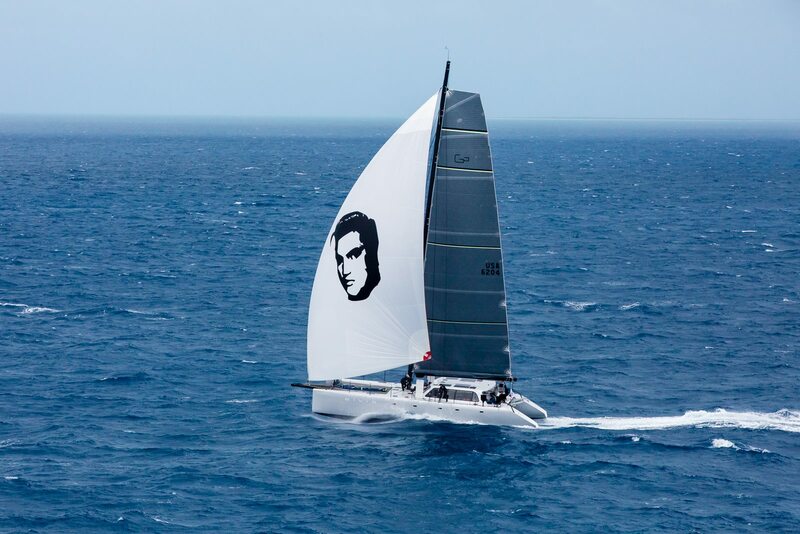 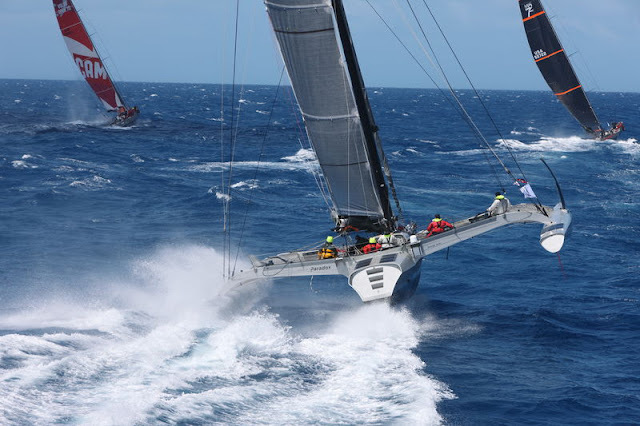 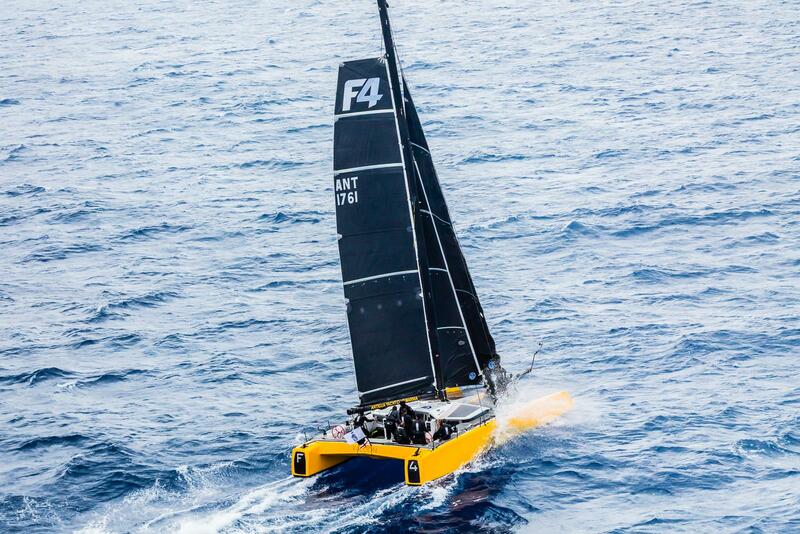 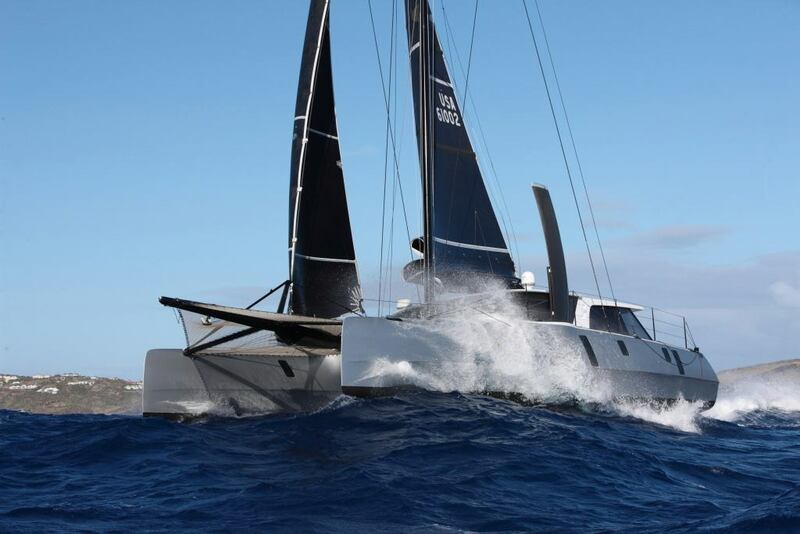 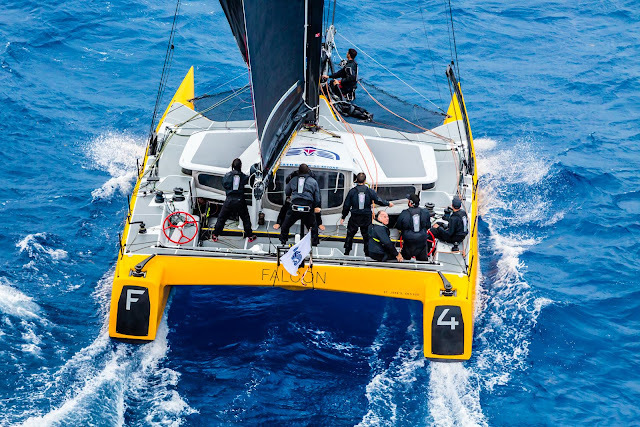 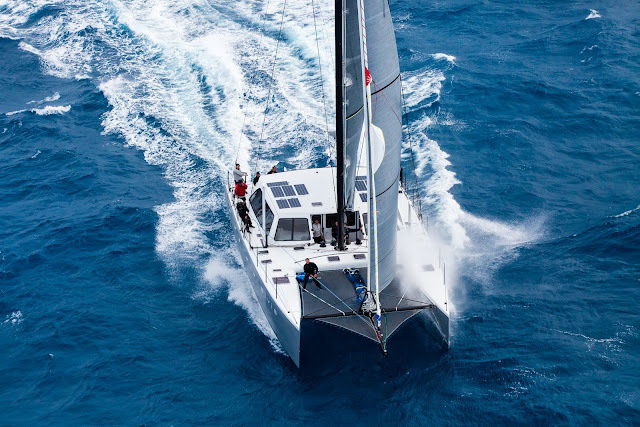 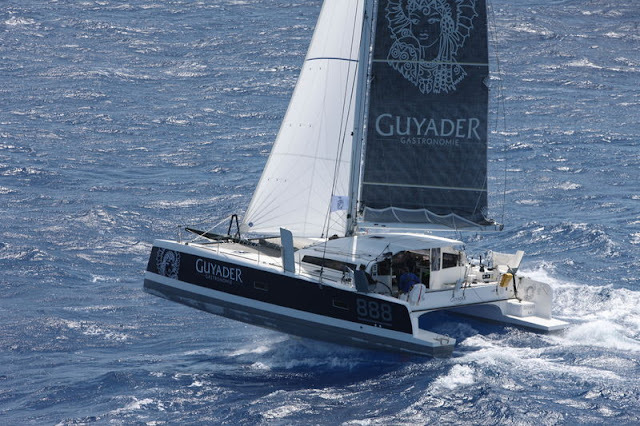 Line honours were grabbed by Paradox Trimaran: "Paradox, Peter Aschenbrenner’s American 63’ Trimaran crossed the finish line in Antigua at: 00:55:16 AST on Wednesday 21st February 2018 in an elapsed time of 1 day, 13 hours 5 minutes and 16 seconds taking Multihull Line honours in the 10th edition of the race."